The wait is over! 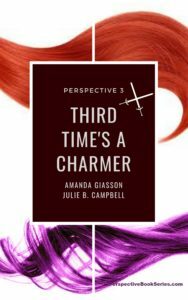 Third Time’s a Charmer is here! Grab your ebook or paperback copy today! Two young women cross paths on the world of Qarradune. Megan Wynters is a Canadian without any idea as to how she arrived in this place, which feels more like fantasy than reality. Irys Godeleva was born on Qarradune and yet her sheltered life in Syliza has kept her from ever having seen it. As both women find themselves in the clutches of Kavylak’s military and its strangely skilled elite team of Warriors, adventure becomes inevitable. However, as Megan and Irys meet these Warriors and as they learn more about the seemingly-idyllic Syliza and its heroic Knights of Freyss, it becomes clear that there is a great deal more to this world than either had ever expected. Follow them as they run and claw their way through the labyrinths of military rule and enslavement in Kavylak and the strict societal confines of upper-class Syliza, while attempting to survive…for the sake of themselves and each other. It is quite possibly the most exciting, heart-stopping, and fascinating young-adult fantasy fiction book you’ll ever read. If you like adventure, powerful and unique characters, and merciless villains, then you’ve got to read this! Now available at all of your favorite online bookstores in ebook and paperback! 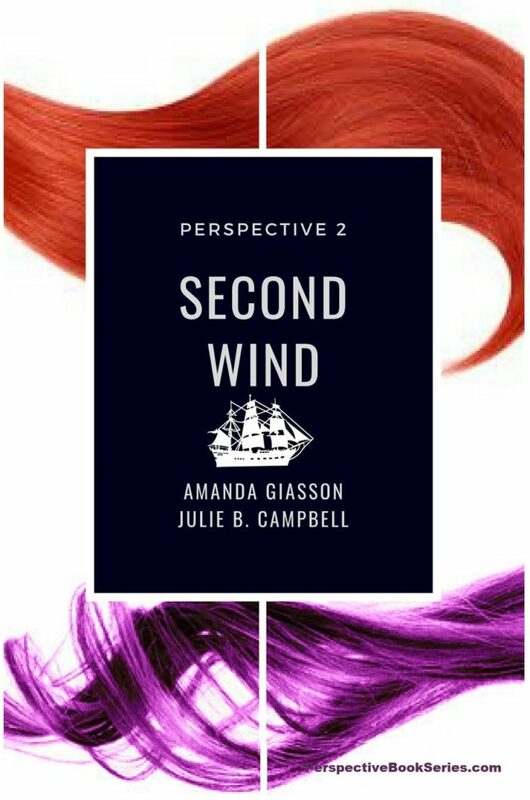 Second Wind, book 2 in the Perspective series. Find out what happens next with Irys and Megan. Book 2 in the series, Second Wind, is now available as a Kindle book at Amazon. Download your copy and read it on your Kindle device or using the free Kindle app on nearly any tablet, smartphone or PC. The paperback is available at Amazon.com and at Barnes & Noble. Pick up your ebook version at all major e-bookstores (Kindle/Amazon, iBooks/iTunes, Kobo/Chapters/Indigo, Nook/Barnes & Noble, Google Books, etc). This novel continues where Love at First Plight left off, as Megan and Irys find themselves tangled in a web more intricate than either could ever have imagined.